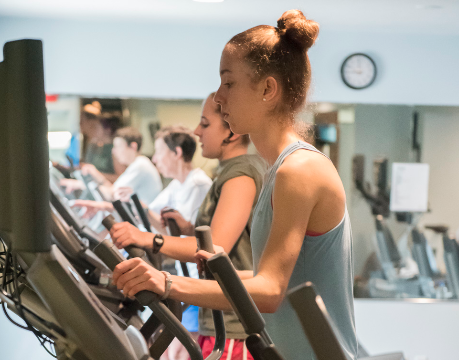 Our staff at Hampshire Athletic Club is committed to providing professional and personalized fitness and wellness programs. 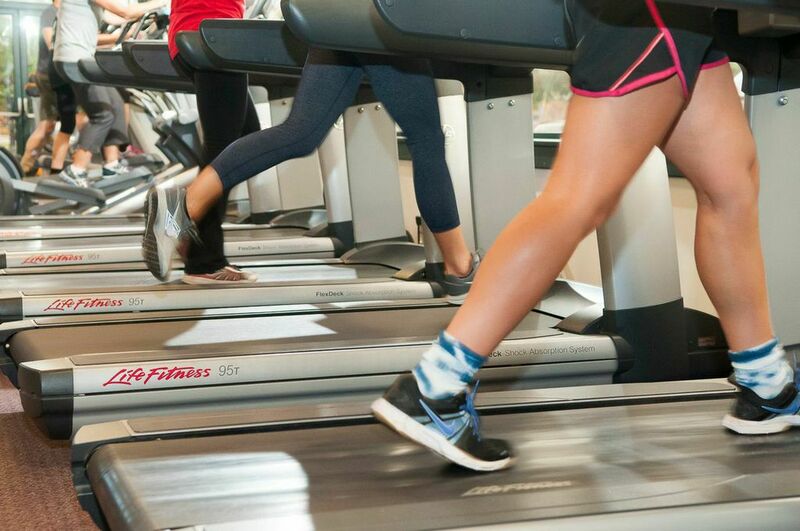 We strive to enhance healthy lifestyles for our members, employees and community. 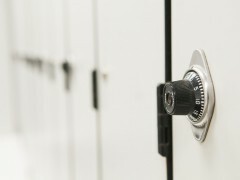 Recover from your workout by using either our hot tub or the sauna and other locker room amenities. Two different circuits of Nautilus 2ST Resistance Training Machines and Cybex strength equipment help you maintain good technique and give you a total body and easy to follow workout plan. 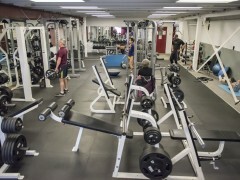 The Club also has free weights from Life Fitness, Hammer Strength, Cybex, Intek and more. 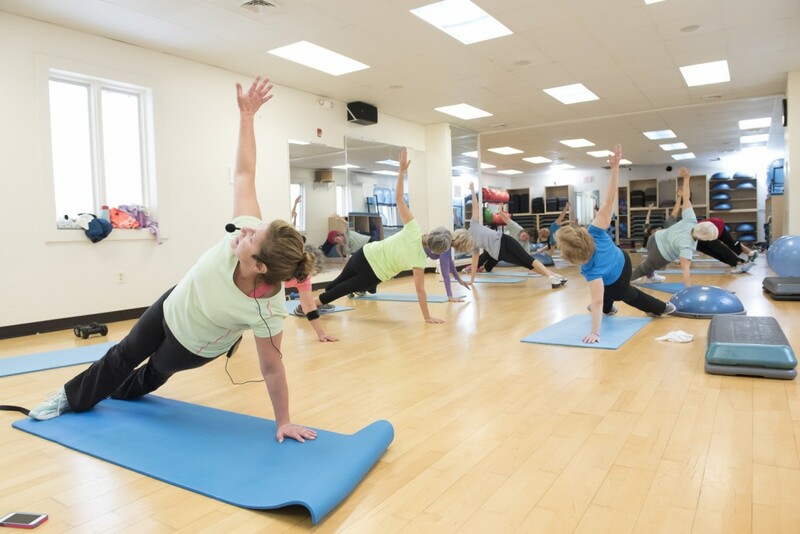 *In addition to our weight training equipment the Club has several open areas with stretching mats to work on your flexibility and warm up or cool down from your work out. 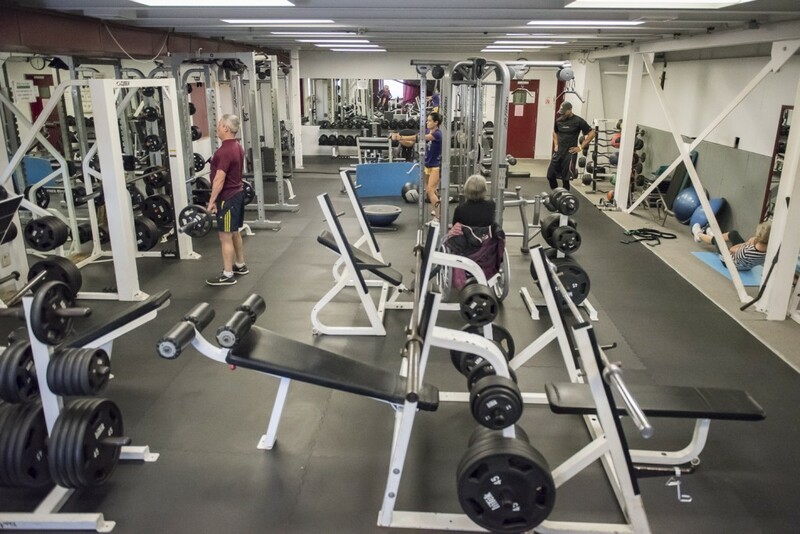 *Want to learn more or set up a program using our weight training equipment? Make an appointment with our staff at the Front Desk! HAC has two indoor hardcourts for year-round tennis. 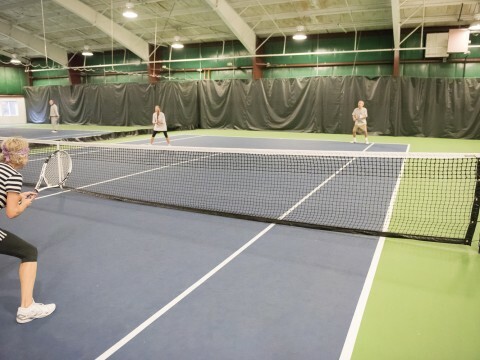 Members pay no hourly court fees to play tennis at Hampshire Athletic Club, although a modest increase in monthly membership rates gives members the ability to reserve court time which is helpful especially during the colder months. Whether you’re just getting started, getting back into or looking for a good competitive game you can find what you need. 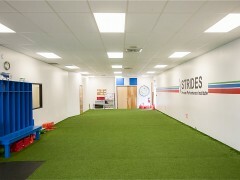 Professional instruction and ball machine are available. 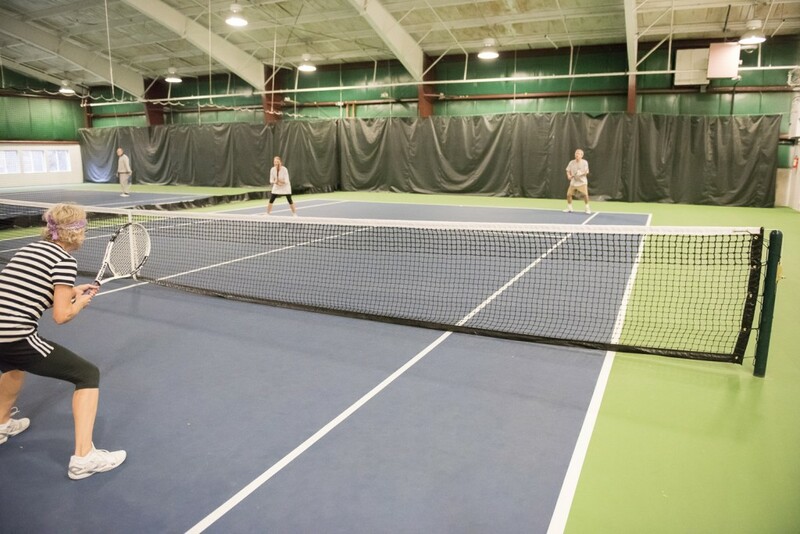 Private and group tennis lessons for all ages with experienced instructors are available. Contact our tennis instructors for more information. Our beautiful pool is 25 yards long and is kept at 81-82 degrees year-round. 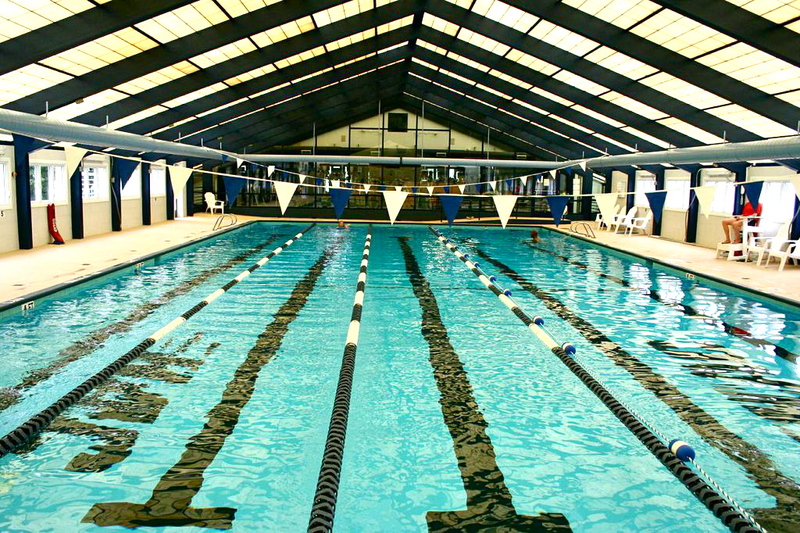 There is always lap swimming available and we also offer aqua-aerobics, group and private swim lessons and family swim time. A lifeguard is on duty for family swim time. Also included is our hot tub, a favorite “hot spot” in the club. The hot tub is kept at a toasty 103-104 degrees, a nice temperature to relax and bubble away muscle tension and soreness. 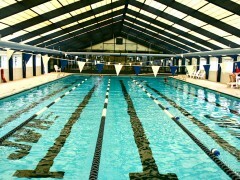 Private and group swim lessons with experienced instructors are available. Our group swim lessons are anticipated to resume in the fall. Please check back for updates. 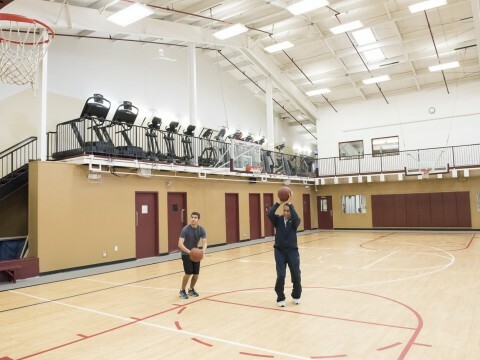 *The aerobics studio is the main space used for group fitness classes, however various classes are also held in the basketball court and cycling room as listed on the class schedule. Cardiovascular fitness is considered the most important component of physical fitness and is one of the best indicators of overall health. 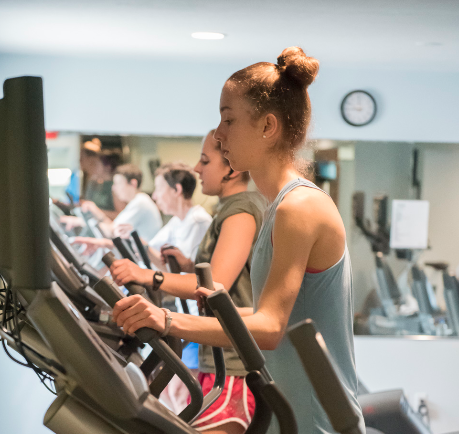 Having over 50 cardiovascular machines in several areas of our facility allows our members to find different ways to challenge themselves and consistently improve their health. 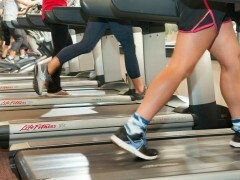 Many of our computerized cardio equipment come with built in Cardio Theatre Entertainment, allowing the user to watch and listen to TV. Some also come with an iPhone/iPod connector outlet for you to visually select your own music or podcast to view while exercising. Our full sized basketball court can be used for a number of versatile fitness activities. 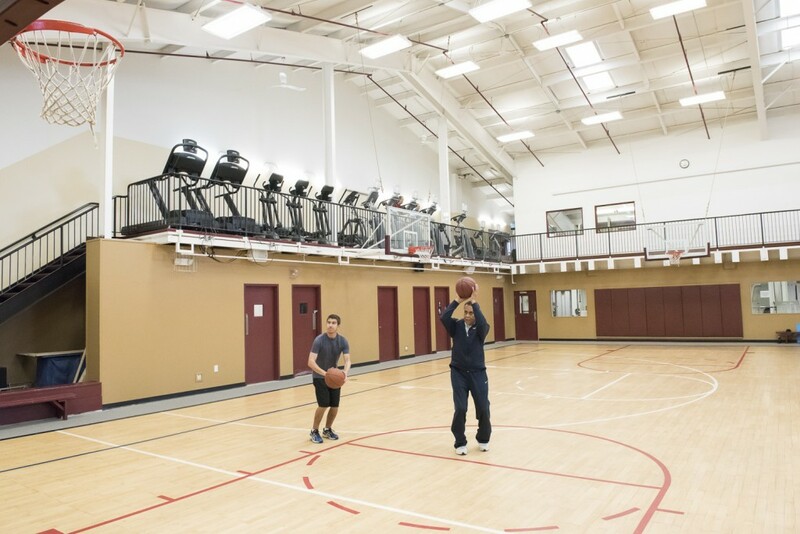 You will find pickup games most evenings, and during the day it’s the perfect place to practice your foul shot. 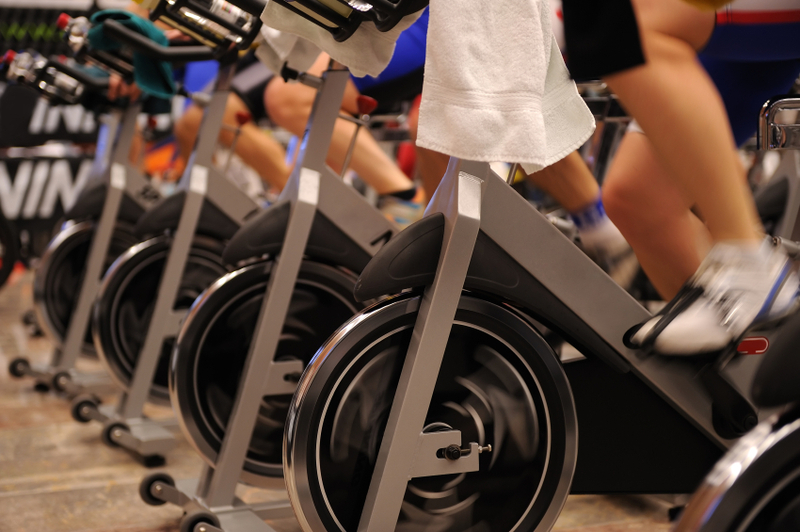 We have 14 stationary bikes available per class session in our private cycle studio. 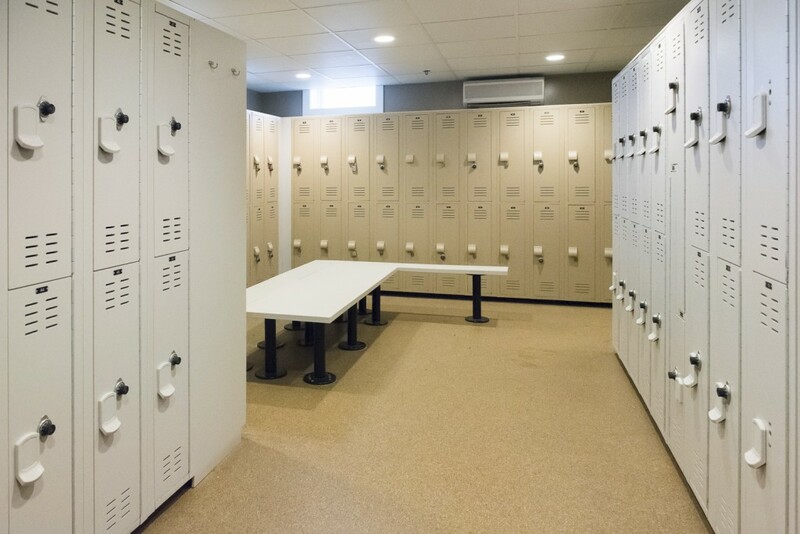 Our bright, newly renovated locker rooms offer members and guests alike the comfort and security of home. Both locker rooms have a tri-sink vanity with high-speed hand dryers available. 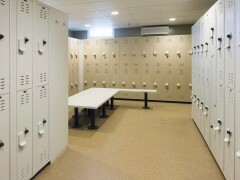 Each locker room has a dry sauna for your pre-workout warm-up or post workout recovery. When your workout’s over let our hot tub and sauna room help you unwind. Enjoy the relaxing experience, you’ve earned it! 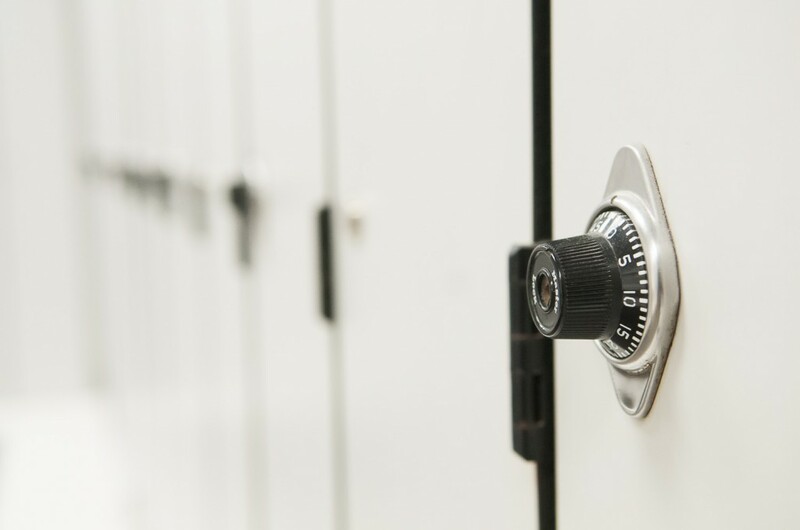 For your convenience we offer free towel service and daily locker keys and padlocks. Long-term rental lockers may be purchased per availability. 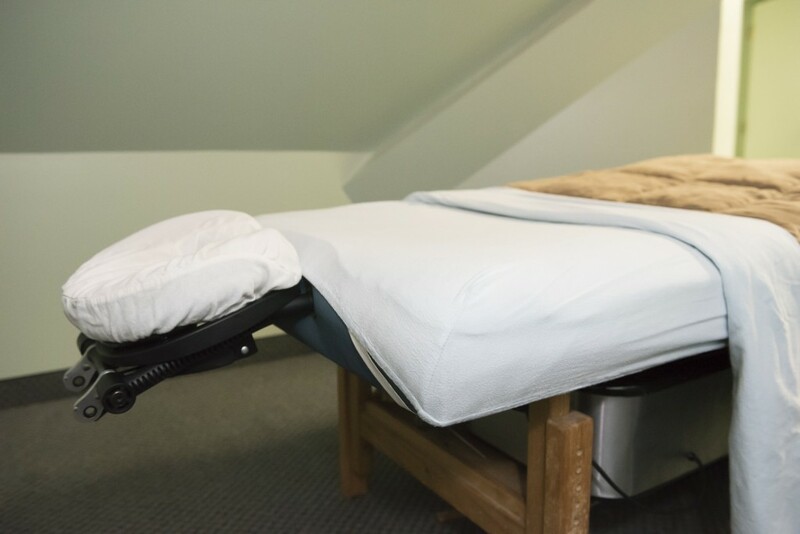 Licensed massage therapist Celeste Sze is available on site, whether you want to reward yourself after a tough workout, heal your body with therapeutic touch, or give yourself a treat for no reason at all. Choose from her many different offerings such as her Relaxation Massage, her recommendation, her Therapeutic Deep Tissue or Hot Stone Massage to name just a few. Herbal Body Wrap and Reflexology Foot and Scalp Rub. Your choice of relaxation or detoxifying herbs. Treatment, one half hour, $70.00. Relax and exfoliate your dull winter skin. Look refreshed and feel smooth. 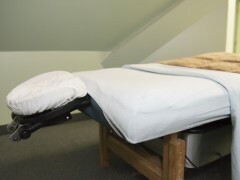 Treatment, one hour, $65.00. Cancellations are required at least 24 hours prior to the appointment. Full service charge for last-minute cancellations and missed appointments. 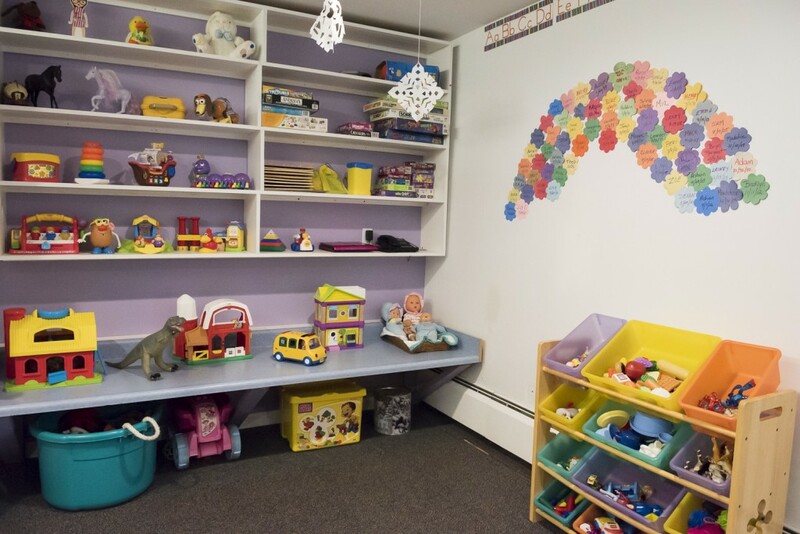 The Clubhouse offers plenty of fun toys, games and activities for younger children. 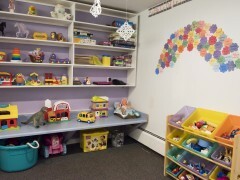 During selected hours our attentive child care staff is here to watch your child while you work out. All of our staff is CPR/First Aid Certified to ensure the most safety for your child. Our goal is to provide safe, personalized health and wellness guidance. To do this, HAC provides 2 free orientation training sessions to all members. Our training services include orientation to: resistance training equipment, an array of cardiovascular machines, free-weights, and basic program design. In addition, if you are looking for a refresher, something new, or have a change of goals our staff trainers are here to help. 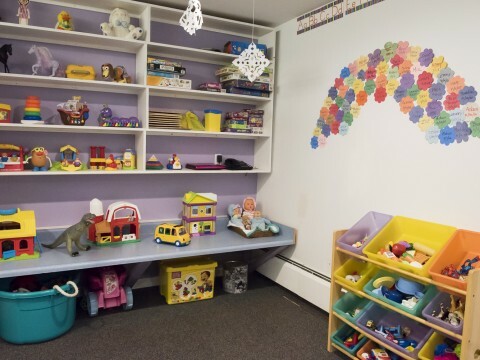 Simply make an appointment at the Front Desk or call (413) 256-6446. Looking for one-on-one personalized health and wellness guidance? 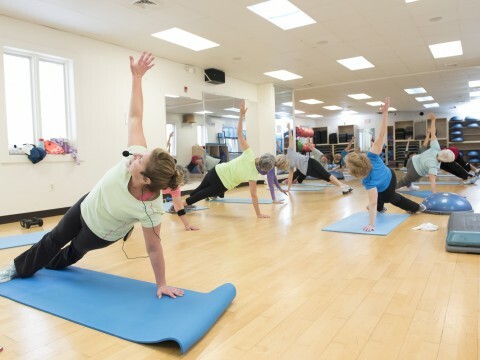 Many of our members look to take a detailed approach to their fitness training. HAC provides members with the opportunity to do this by providing Independent Contracting Personal Trainers. These trainers for hire will assess your individual abilities and needs and help you set realistic goals. Your workouts are personalized to maximize efficiency to help you achieve your goals. Trainers ensure you are doing exercises correctly and provide instant feedback on how to adjust your posture, motion, and exertion to get maximum results and prevent injury. Lastly, your trainer will keep your workouts fresh and fun, introducing you to using different equipment to work the same muscle groups. 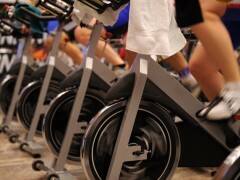 Each trainer charges their own specific rate per session. 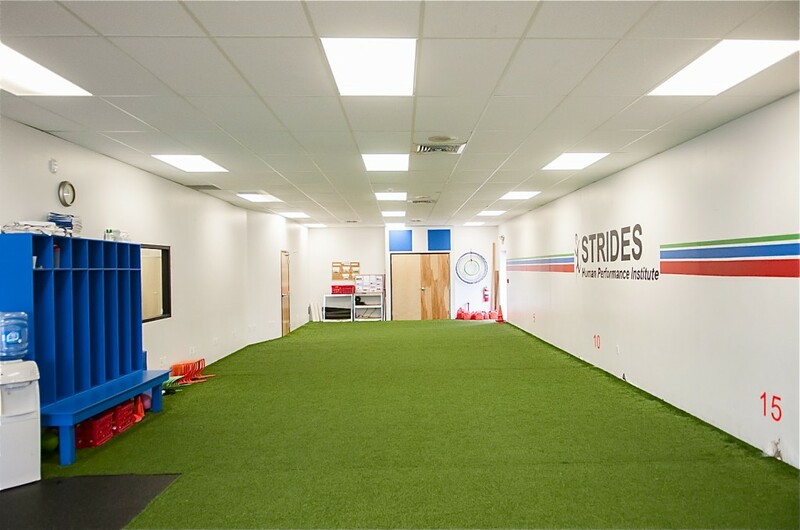 Private training sessions for all ages with experienced trainers are available. Contact our personal trainers for more information.